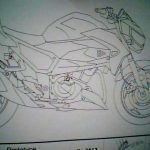 Kawasaki has registered a design patent for what appears to be a naked version of its recently revealed 250cc single-cylinder Ninja RR Mono. 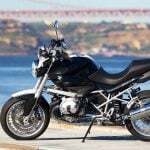 While the Ninja RR Mono (also known in some markets as the Ninja 250SL) is produced for the Asian market, the new design is registered with the European Union’s Office for Harmonization in the Internal Market, making it more likely to arrive in western markets. 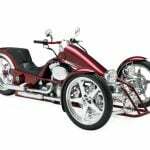 The detailed design renderings reveal many clues indicating this is a naked version of the RR Mono. 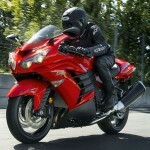 The exhaust design and engine appear identical to those of the single-cylinder Ninja. 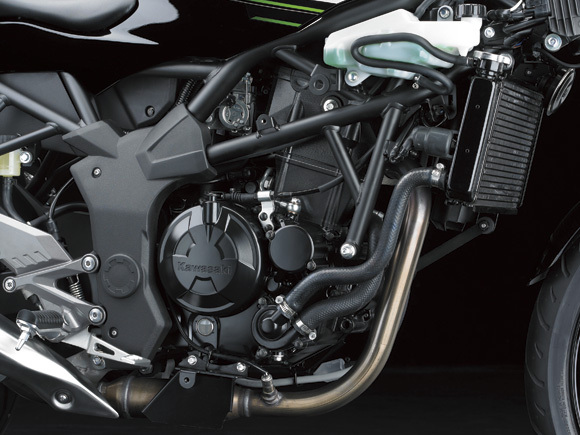 The frame also appears identical to the steel trellis Kawasaki designed specifically for the RR Mono. The headlight design also appears to be similar to the single lamp design on the faired Single. 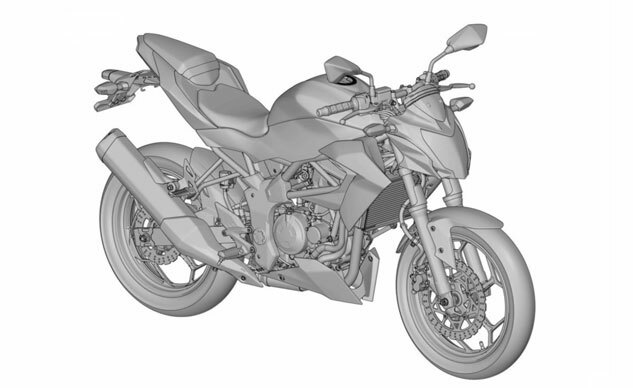 The patent document does not provide any indication what this new model will be called, but our guess is it will be called the ER2n, following a similar naming pattern as the ER6n which is the naked version of the Ninja 650. 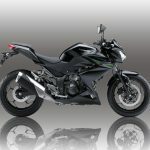 We expect Kawasaki to make an official announcement later this year, likely close to the fall motorcycle show season for Intermot in October or EICMA in November. 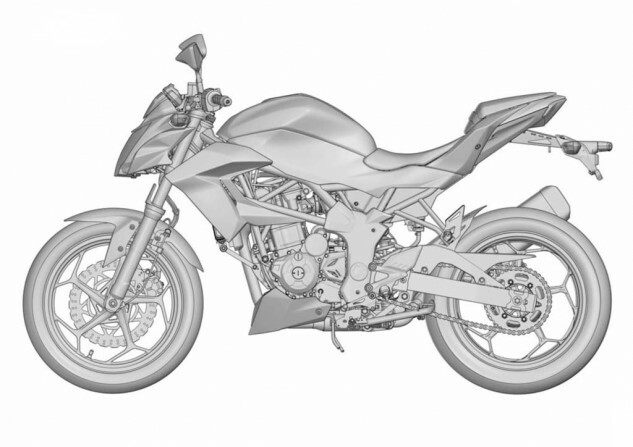 Note the similarities in the engine and frame between the patent renderings and the Kawasaki RR Mono pictured here with its fairing removed.